French Bulldog VS Boston Terrier- How to make a difference? French Bulldog VS Boston Terrier-How to make a difference? 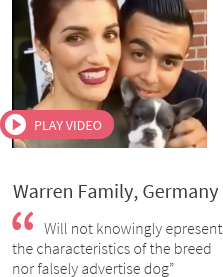 It’s a fact there’re many dog breeds in the World and each of them is unique in its own way. 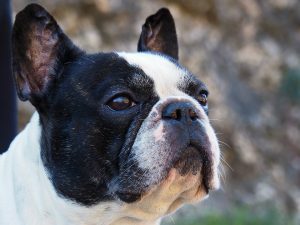 However, when we talk about brachycephalic dog breeds, people often can’t make a difference between a French bulldog VS Boston terrier. Therefore, we want to help our readers to find out why are they actually so different. French Bulldog VS Boston Terrier- what do they have in common? By discovering the history of these two wonderful dog breeds, we can see they have a common ancestor- the English bulldog. The Boston Terrier is a result of crossbreeding between the English bulldog and the now-extinct White English terrier dog breed. People believe that the Hooper’s Judge is the first ancestor of all Boston Terriers in the World. As you can guess, the Boston terrier was named after the Boston, Massachusetts. 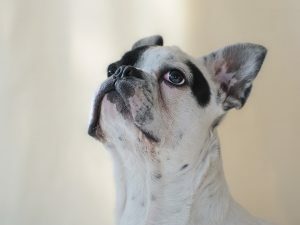 Over the years, crossbreeding with the English bull terrier, Boxer, Pit Bull terrier, and the French bulldog, resulted in what is now the modern Boston terrier. 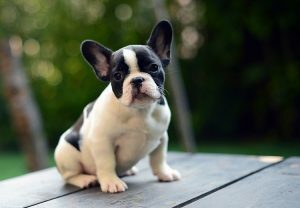 On the other hand, French bulldog breed dates from the same period as Boston terrier. The Frenchie, as they’re affectingly known by fans, actually started life in England. During the industrial revolution, English lacemakers took their small English bulldogs to work as ratters in Normandy. 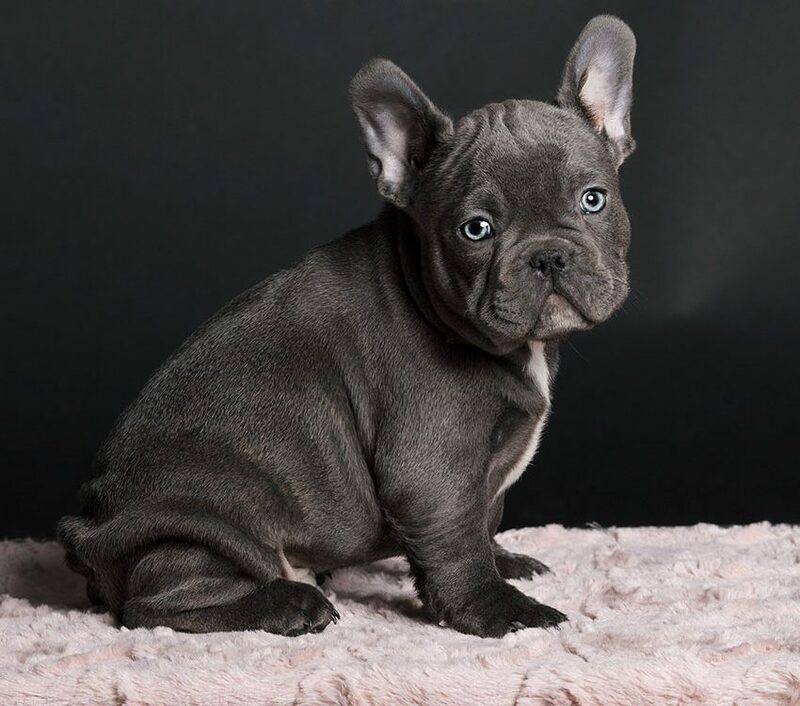 The ancestor of French bulldogs, the English bulldog, has been crossed with Pugs and Terrier Boule and that’s how today’s Frenchie was made. 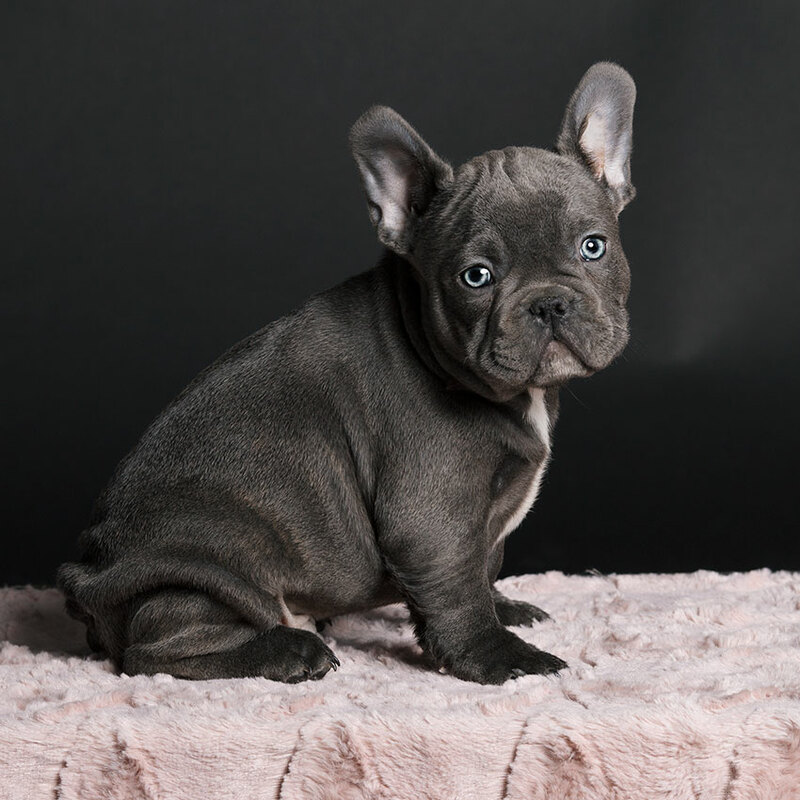 If we take a look at French bulldog VS Boston terrier appearances, they’re both brachycephalic, expressive, intelligent, and compactly built. 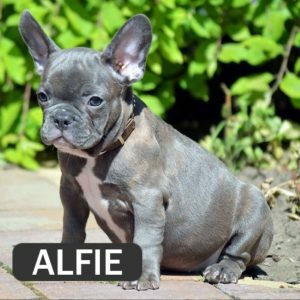 They’re medium in size and short-tailed with a smooth and silky coat. However, the French bulldog breed has a more massive body structure. Boston terriers and French bulldogs are both similar in size with one main distinction. Bostons have a bit longer legs and elegant looking appearance. 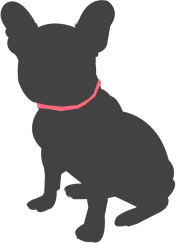 The French bulldog, on the other hand, has a heavier bone structure and a more square-looking head. The Boston Terrier’s longer legs provide them an edge in height as well. French bulldogs are approximately 30-33 cm tall, while Boston Terriers are 36 -41 cm tall. When we talk about their weight, French bulldogs are significantly fatter with an approximate weight between 8-15 kg. Let’s continue with their other trademarks. We all know that Frenchies have bat-looking ears. On the other hand, a Boston Terrier has pointed ears and their heads are round, not square. The top skull of both breeds is flat between the ears. If we take a look at Bostie’s muzzle, we’ll notice it’s short, wide, square and free from wrinkles. Frenchie’s muzzle looks slightly shorter, well laid back, deep and broad. They also have visible cheek muscles in comparison with Bosties. 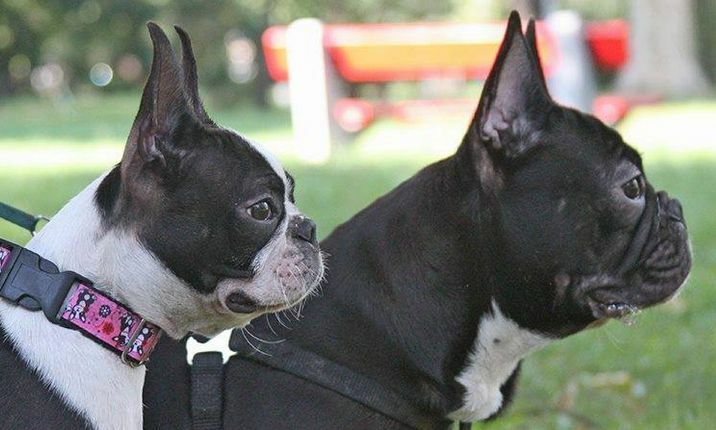 They’re maybe small in size, but both French bulldog VS Boston Terrier are far from small in personality. Both breeds are very friendly loving breeds and make excellent family companions. The Bostons can be lively, alert and intelligent. They can go from having a burst of energy wanting to curl up and chill. 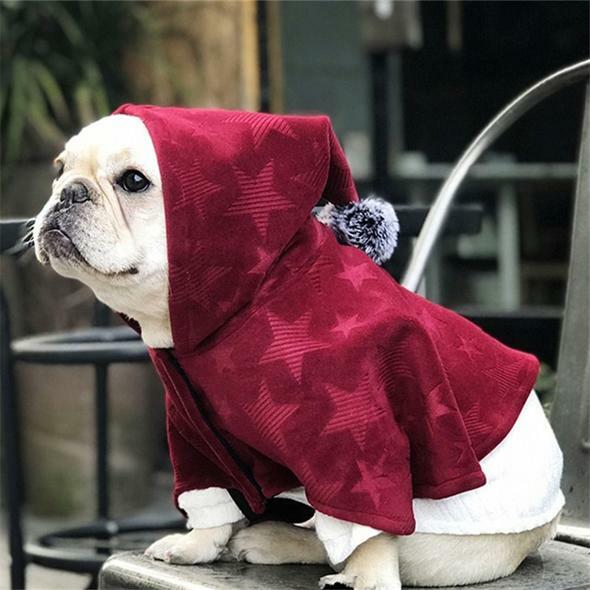 The Frenchie also nicknamed ‘the Clown in the cloak of a philosopher‘, has an equally friendly personality. Bosties learn quickly and are great dogs for the first time owners looking for an obedient dog who’ll listen most of the time. French bulldogs like most bully breeds can be a bit on a stubborn side. They require constant training to get the behavior you’re looking for. In comparison with French bulldogs, Bosties’ energy lever is important to consider. 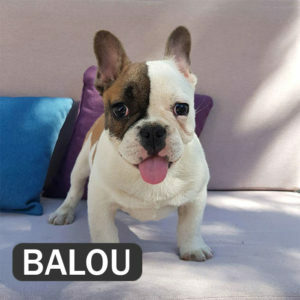 They tend to be more active from Frenchies and seems to be a perfect fit for the active type of owners. Looking generally, both breeds require moderate levels of exercise. On one hand, Bostons love jumping, running, playing fetch, while Frenchies are a bit more agile and lazy. In other words, Frenchies rather enjoy sitting on the couch and cuddling than chasing after a ball. However, it doesn’t mean Frenchies are not playful. They do love playing with owners and especially with children. They simply enjoy entertaining kids for hours. Playful Bosties are good running partners but can easily overheat because of their short noses. In fact, both breeds are prone to overheating. Therefore, their owners must pay attention to their hydration level.